We've compiled a combination of the industry's top convertible car seats along with some parent favorites and put them side by side to give you a comprehensive comparison. 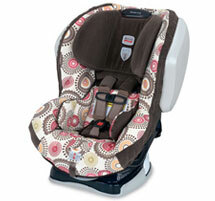 With this information, you'll be able to pick the right car seat for your car, baby and budget. 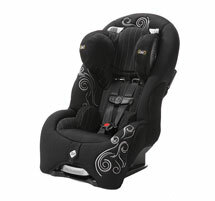 The new car seat for 2012, the Cleck Foonf has all the latest and greatest — from safety features to top-of-the-line materials. 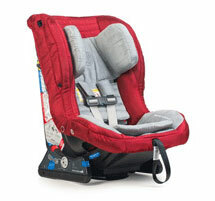 Britax car seats are a popular "household name" with parents, but the Next Generation Britax Advocate 70 CS seems to be the one with all the safety and practical features wrapped into one. 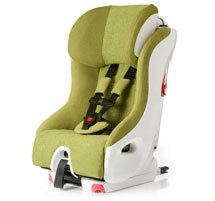 Orbit Baby is the first company to lead the way to chemical-free car seats and strollers. The new, improved and highly anticipated G2 Toddler car seat offers parents practical options for everyday use and travel. 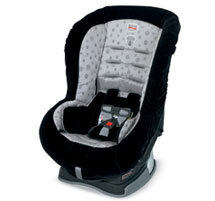 The Britax Roundabout 55 is Britax's economical option without safety compromises. The Roundabout is also a great option for use with a second car or for grandma's car. 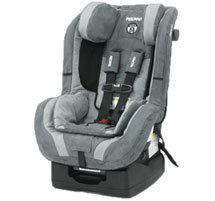 The Recaro ProRide car seat comes from a family of safe and comfortable racecar and auto seating. 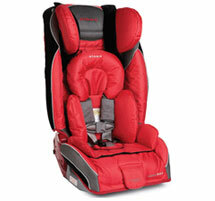 Recaro car seats are designed with safety in mind. The Safety 1st Complete Air 65 SE offers a revolutionary side-impact protection technology, higher weight and height ranges and practical features at a lower price point. The Radian RXT is one of the only car seats that can grow with your child and could be the only car seat you'll need to purchase for your child.